End of the trip – mouthful tasting! – Design Research. Experience. life. End of the trip – mouthful tasting! 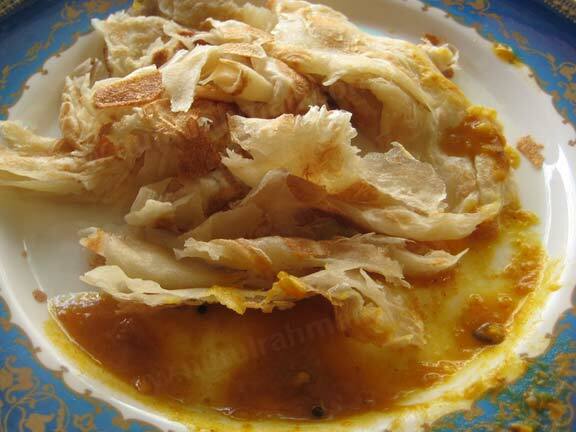 Roti Canai, no rx one of Malaysian favorite dish. After the long 6 weeks trips, visit partly holidays and partly research, I’m managed to be back in Melbourne, although its hard. I have visited France and Malaysia in this trip. Places, historical building, people, food, fruits and desserts are mainly our target when we arrived in a country for. 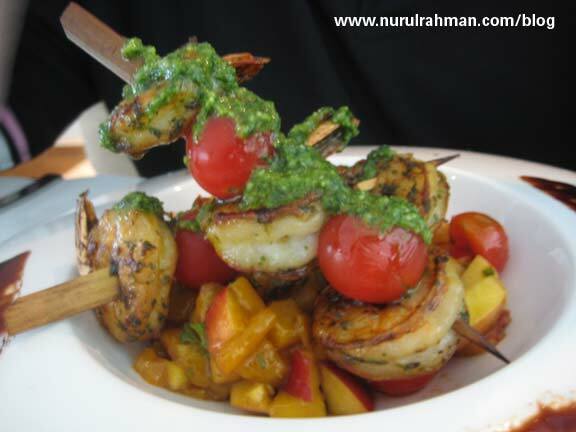 I found similarity in these two countries (France and Malaysia) when it comes to food. One of the best dessert in Reims, France. Of course there arae more! 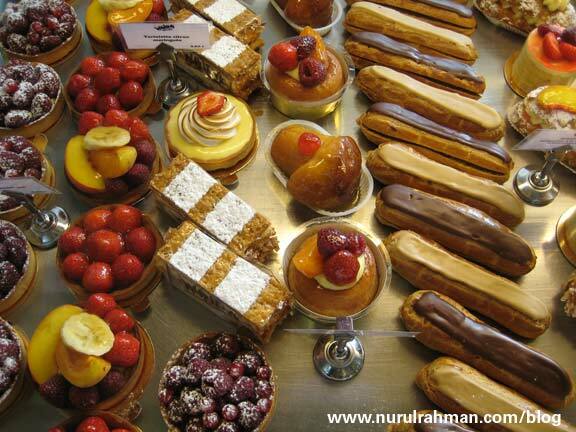 French people loves their food and dessert not more than the Malaysian loves their food. I would say crazy for food. In Malaysia, food is easy to get, much easier than in France, 24 hours food anywhere, it all depend what kind of food you guys looking for. If you need a typical Malaysian hawker food, it’s available anytime. Easy. In France, for typical french food, we need to book in advance. But it’s worth booking, because the food is soo good. Once, a friend of mine in Malaysia asked me about the different of food in Malaysia and France. Personally I would say that French care more for fresh food and will try to maintain the food fresh when they cooked it. As for Malaysian, we tend to cook the dish well, for example if we cooked the meat, it always cook in curry or some dishes that need to cooked the meat for long time. Malaysian loves to tastes the heavy flavour in the meat. As for the french, the taste of the meat is much better appreciated than the flavour. Of course every state have their own speciality in preparing the food. This goes the same in these two countries. Please dont get me wrong, I’m not trying to compare the food differences, pro and con between Malaysia and France, but I’m just writing my journey experience visiting this two countries. I will continues to write more about the journey in this blog later. Hmmm…I might have some snap shot from the trip that will make you dream of tasting this food. What do you think? 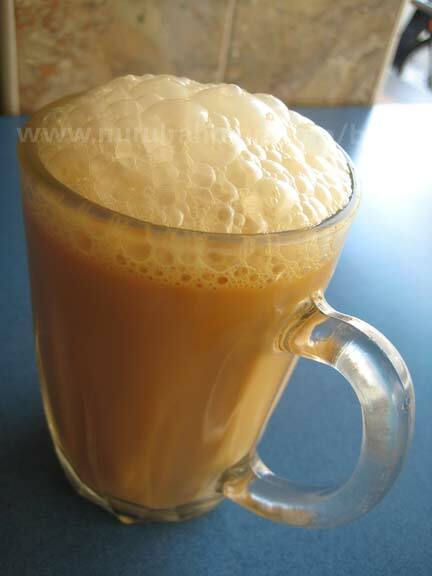 ‘Teh Tarik’ or pulling tea is a must try if you go to Malaysia. 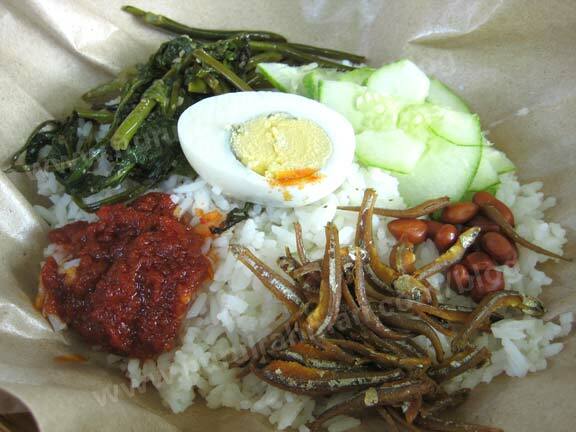 Nasi Lemak (Coconut Rice mixed with anchovies, cucumber and chili sauce) is known as one of Malaysian ‘anytime’ dish. 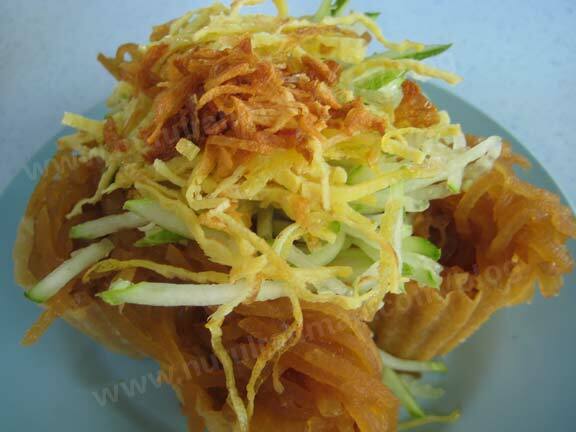 We had this in Malacca, one of the Baba-Nyonya speciality. It comes with sweet sauce. Previous PostPrevious Designers Research Trip! 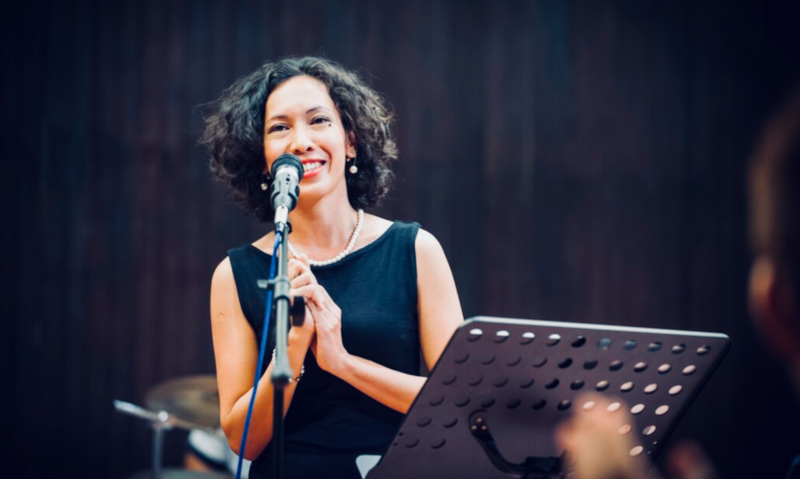 Next PostNext Design in Malaysia – 50 years of independence!